If you're a fan of Kim Kardashian: Hollywood, you'll be right at home here! 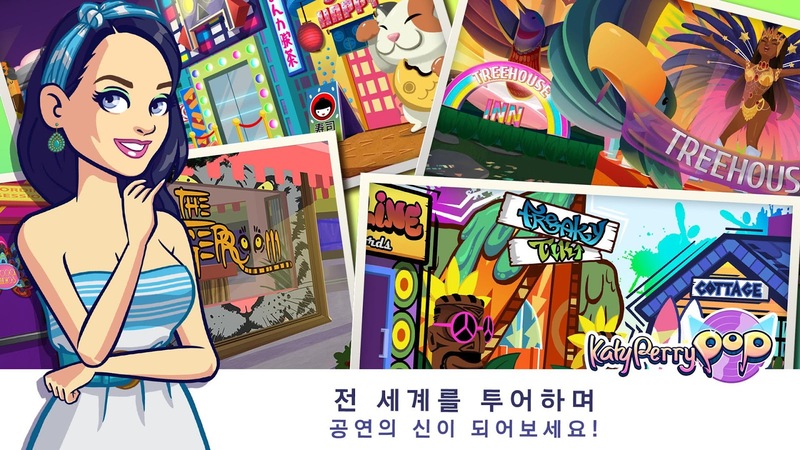 Glu Mobile's follow-up to Kim Kardashian: Hollywood is here, and it's Katy Perry Pop! We covered this not long ago as it's the long-anticipated game companion to Katy Perry's career as a pop star. It's just made its debut on the App Star today for free, though if you want to rise through the ranks quickly you'll obviously have to spend some extra dough. Look for tips and tricks coming soon so you can be the best pop star of all time! You know, aside from Katy Perry, of course.